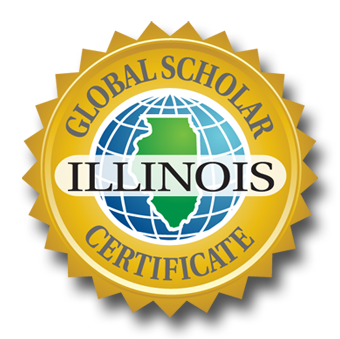 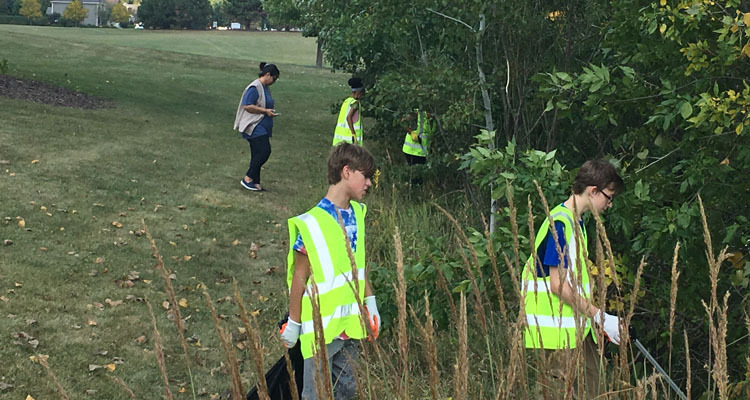 The Illinois Global Scholar Certificate allows Illinois school districts to awards merit, on the state approved transcript to students who demonstrate global competence through coursework, service learning, global collaboration, and a summative capstone project. 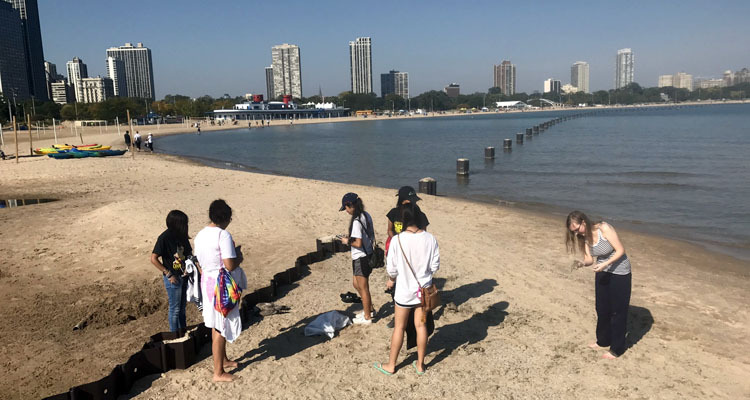 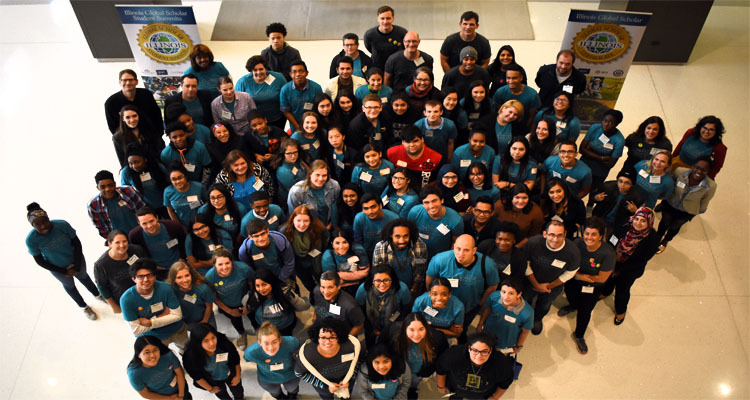 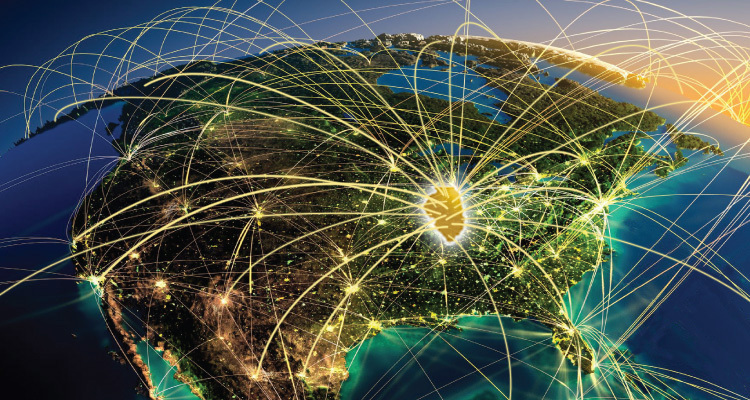 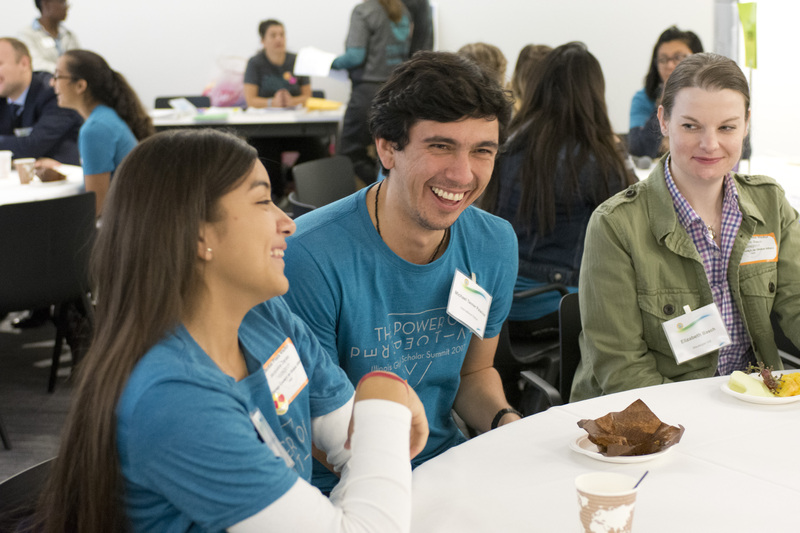 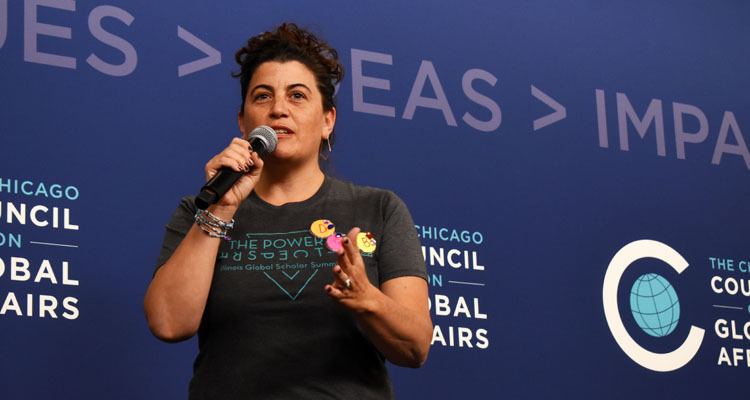 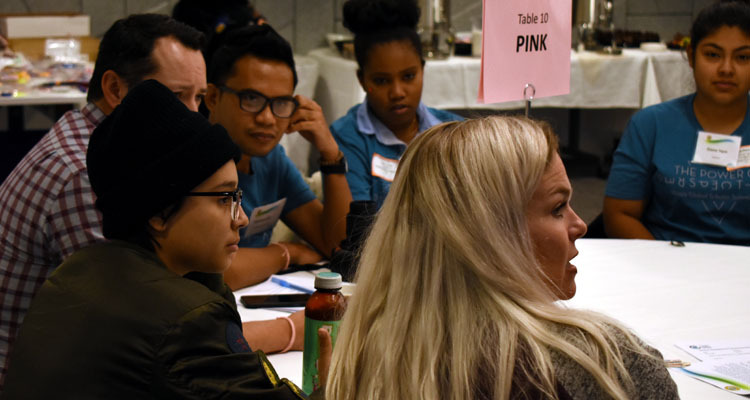 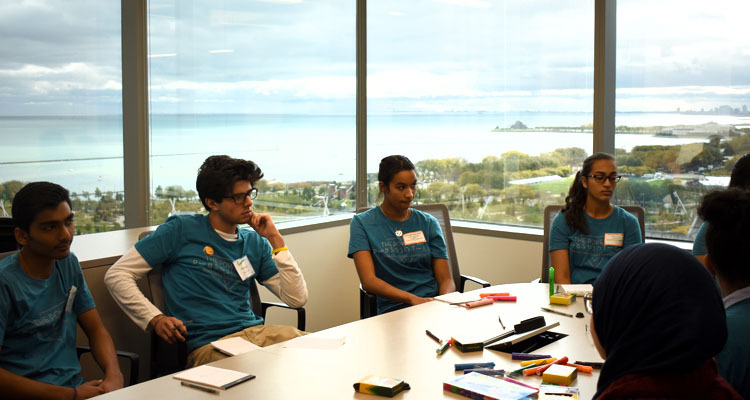 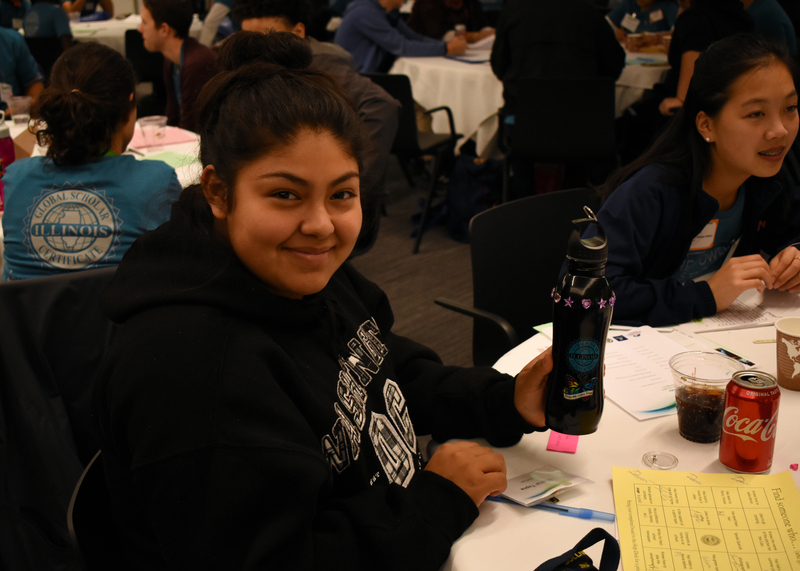 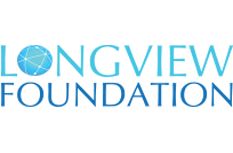 The Illinois Global Education Network serves a K-16 hub uniting educators, business leaders, Title VI outreach centers, non-profits, and other stakeholders interested in enhancing global education opportunities for Illinois residents. 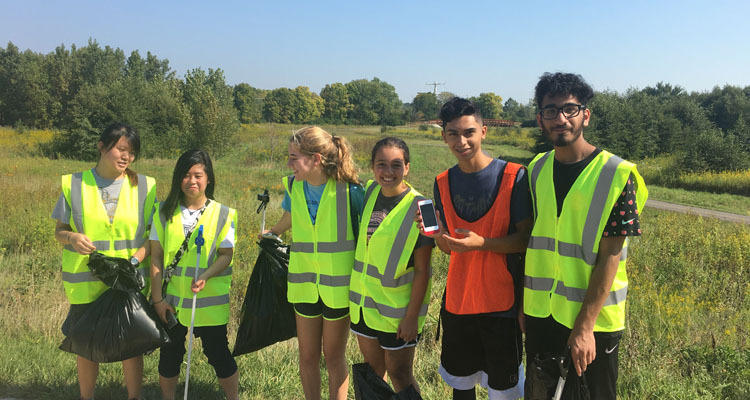 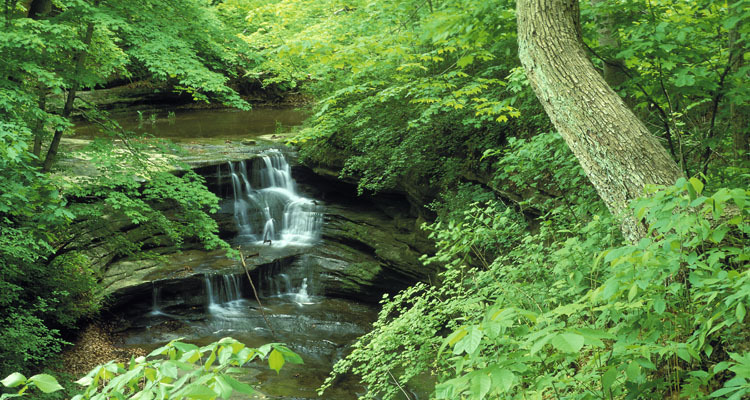 Click here to learn of upcoming events and get our newsletter. 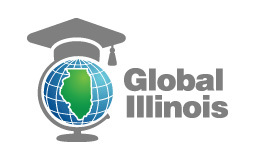 Global Illinois offers global education resources for educators and opportunities for students. 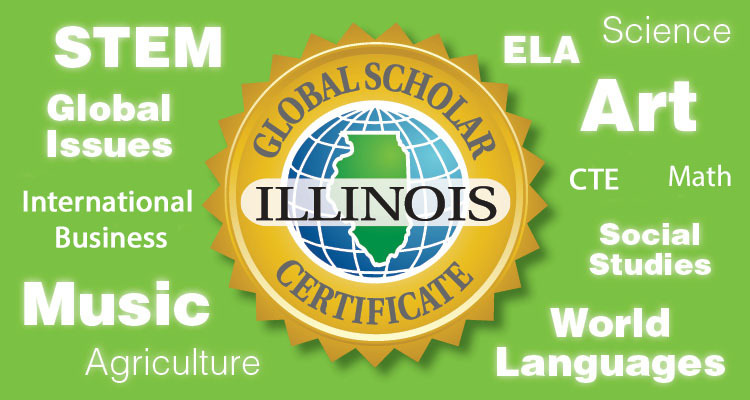 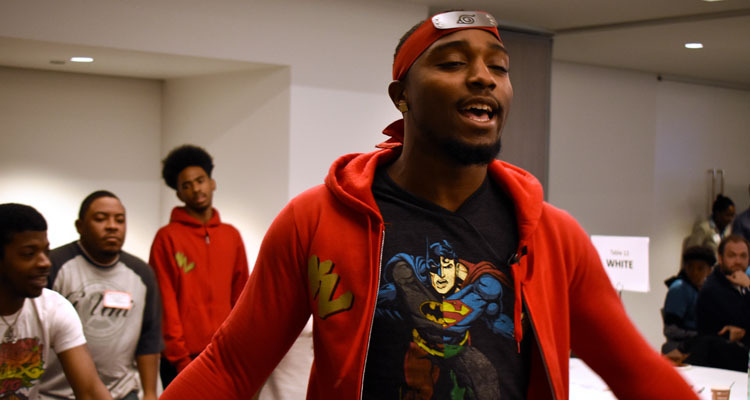 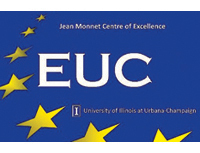 Search for programs to help fulfill Illinois Global Scholar certificate requirements as well as classroom resources, study abroad opportunities, fellowships, and more. 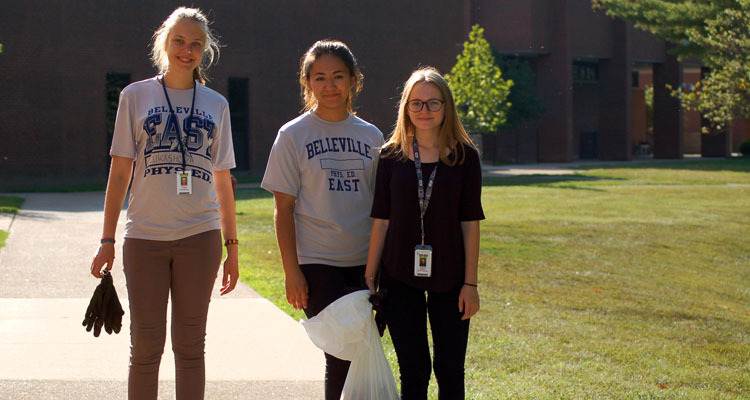 What do students have to do to earn the IGS Certificate?